Abuse or neglect in nursing homes is best prevented before it starts, by selecting the right home for your loved one. As experienced nursing home lawyers, we wish to share with you useful guidelines for choosing a nursing home. A nursing home should fit your familyâ€™s circumstances perfectly, but finding a perfect fit can be challenging. No two families are precisely the same and all nursing home residents have unique personalities and needs. At Solomon & Relihan, we understand the struggles you are facing. In Maricopa County, Arizona alone, there are thousands of nursing homes. To investigate each of them on your own would be an impossible task. We have helped countless people in their search for a nursing home and we can help you. We provide a free guide to assist you as you research nursing homes for your loved one. Do we need a nursing home, assisted living center, group home or other care facility? Your needs will vary depending upon the extent of medical care and personal assistance required. What is the ratio of staff and medical personnel to residents at the home? This ratio should be prominently posted at the home or should be made available to you. There is no federal law that mandates the resident-to-staff ratio, but employing enough staff to assist all residents is a vital consideration when choosing a nursing home. This ratio can vary widely from home to home. Smell: Does the nursing home smell pleasant, indicating cleanliness and proper ventilation, or does it smell like urine and feces? Bad smells can be signs that residents are not cared for properly, and they can be signs of neglect. The call light: Does the call light work? If it successfully alerts the nursing staff to a problem, how long does it take a staff member to respond? Nursing home neglect begins when staff are too overwhelmed to manage your loved oneâ€™s care effectively. Are residents treated with compassion and patience? When staff members are overworked or undertrained, residents can suffer. Residents should be happy, comfortable and treated with respect. The staff should never seem stressed or distracted. When you tour a nursing home, observe the demeanor of the residents and the staff. Is the dining room appealing? The food should be of high quality. Many larger facilities have a dietitian on staff to ensure the menu is nutritious, balanced and diverse. Are there plenty of planned activities and informal opportunities for recreation? The home should offer activities that are of interest to all residents. Visiting families: Sunday is a good day to visit a nursing home because so many families visit then. Talk to other families and ask what their experience has been with the facility. Is the facility located near those who will visit most often? You want a residence conveniently located so that family and friends will visit frequently. These are only a few of the many factors to consider when choosing a nursing home. Furthermore, our website is only one of the many resources you have to help in your search. Speak with your friends and neighbors, discuss your options with medical professionals, share your concerns with your religious community and, most important, have clear communication with your loved one. There are thousands of nursing homes, retirement communities, assisted living centers, and convalescent facilities in Arizona. Your loved one deserves a home that is ideally suited to his or her needs and that offers high quality, individualized care. We can help you find it. The Arizona Department of Health Services (ADHS) gives nursing homes throughout Arizona a â€œquality ratingâ€ based on information gathered in an annual license renewal inspection. 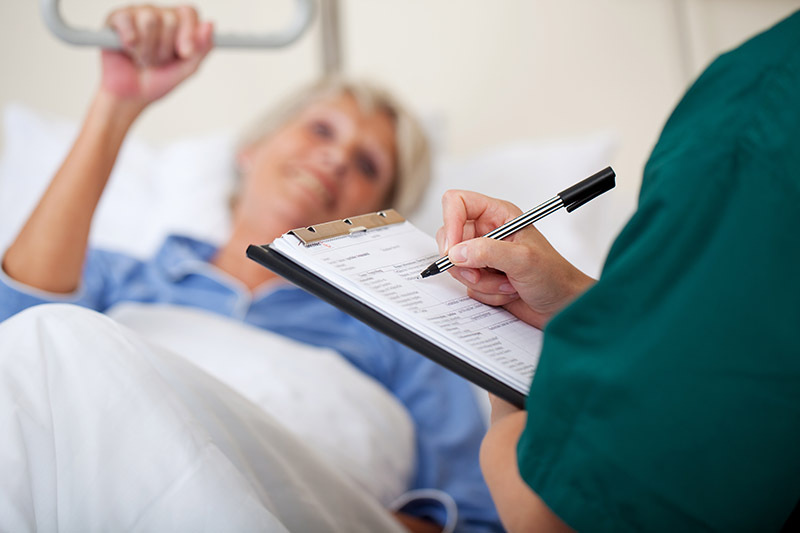 Many people rely on these quality ratings in choosing a nursing home. They often can be misleading, however. Based almost entirely on deficiencies the ADHS employees observe at the time of the annual inspection, the â€œquality ratingâ€ often fails to take into account problems found during previous complaint investigation surveys. The â€œquality ratingâ€ also does not score the facilityâ€™s compliance with many state and federal regulations. This means that nursing homes can receive a high quality rating even though significant, dangerous problems exist at the facility. For information, expert insight, and practical suggestions that may help in y our search for an Arizona nursing home, contact us to have a free guide e-mailed to you. The guide includes experience-based advice on selecting the right nursing home for you and your family’s situation. It is updated regularly with the most current and relevant information and advice. You want a nursing home in Arizona that offers the comforts, amenities, and care that you and your loved one deserve.